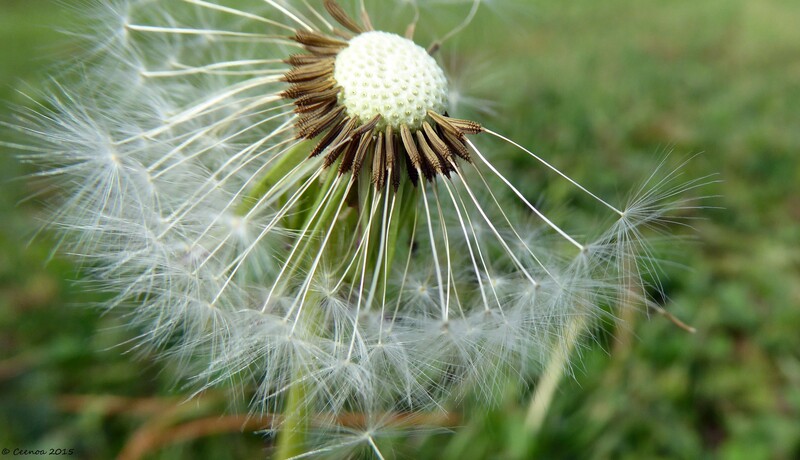 A wish can last a lifetime – or be as ephemeral as a breath. Thank you. They are lovely, aren’t they?